Find out how global organizations are taking advantage of cloud! See how you can take advantage of cloud too! 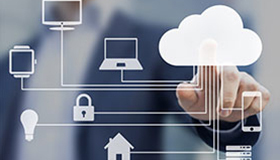 First thing's first: is a cloud-managed network right for you? It is important to evaluate your needs and goals when determining whether your organizations should make the step towards a cloud-managed network. We want to help with that! ExtremeCloud is the solution for you! If you think cloud is the right direction for your company to go in, look no further than ExtremeCloud! Watch this quick video to see how we put it all together! 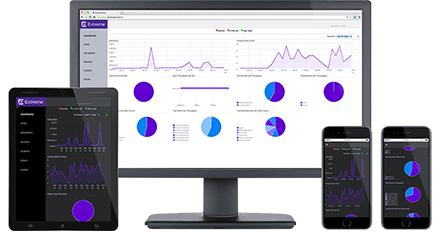 ExtremeCloud is a resilient and scalable cloud-based network management solution offered by Extreme Networks as a subscription service. 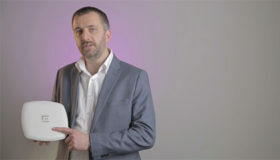 Contact us today to learn more about how Extreme Networks products and services can help you make better connections. A representative from PSE poslovne komunikacije d.o.o. will help you address your networking challenges. Showcase Content © Extreme Networks 2017. All rights reserved.